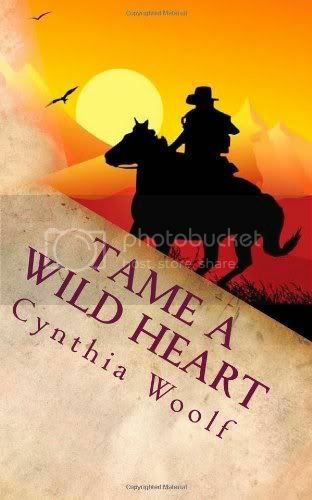 I do not usually like western romance books but I was quite surprised that I really liked this one. I was sick yesterday so I was able to read this in one sitting. I love the storyline . If you are into western romance books then you might like this one. If you want to purchase this book you can do so at Amazon, Barnes & Nobles and Smashwords. If you want to read a excerpt of this book you can do so at Cynthia Woolf's website.